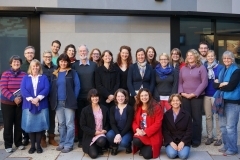 7th Bienniel International Environmental History PhD workshop 26-30 May 2014 held at the Australian National University and National Museum of Australia. 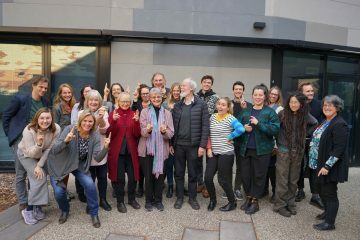 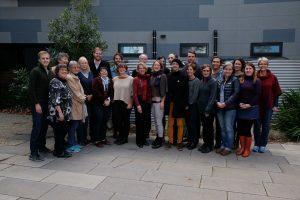 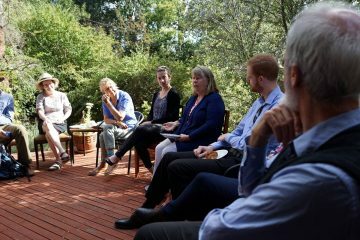 PhD students in Environmental Humanities at the Fenner School of Environment & Society (ANU) and School of History (ANU) participated in 'Experimental Dialogues' held Saturday 15 March 2014. 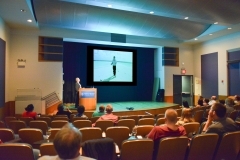 On the 2- 4 October 2013 The American Museum of Natural History hosted 'Collecting the Future', a workshop about museums, climate change, and the anthropocene. 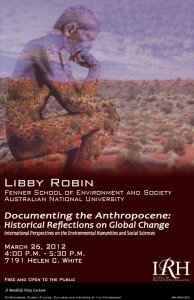 It was co-convened by the National Museum of Australia. 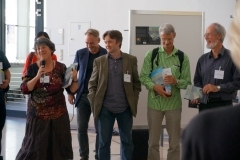 Libby Robin, Sverker Sörlin, and Paul Warde launched their new book The Future of Nature at the European Society for Environmental History conference in Munich on 22 August. 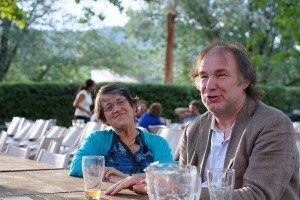 Gregg Mitman (University of Wisconsin-Madison) introduced the book. 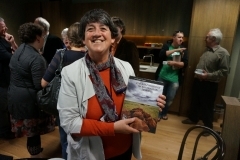 Launch of Mike Smith\'s book \"The Archaeology of Australia\'s Deserts\" held at 3:00 pm, Friday 22 March, Friends Lounge, NMA. 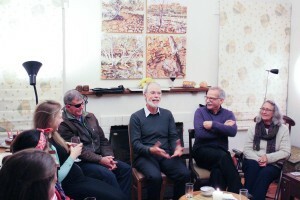 On Friday 8 February 2013, Dr Mike Smith AM, and other distinguished archaeologists, historians, artists and Museum staff celebrated 30 years of his work. 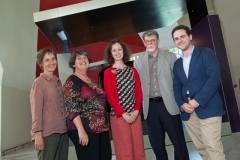 The 2013 Mike Smith prize winners were Christina Dyson, Sonya Duus, and Alessandro Antonello. 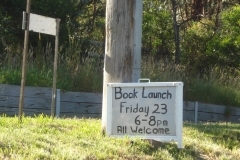 Launch of Living with Fire (CSIRO 2012) at Steels Creek, Victoria on Friday 23 November 2012. 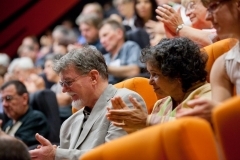 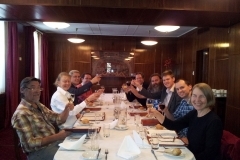 The Centre for Environmental History meets for its annual Ideas Lunch on 2 October, 2012.